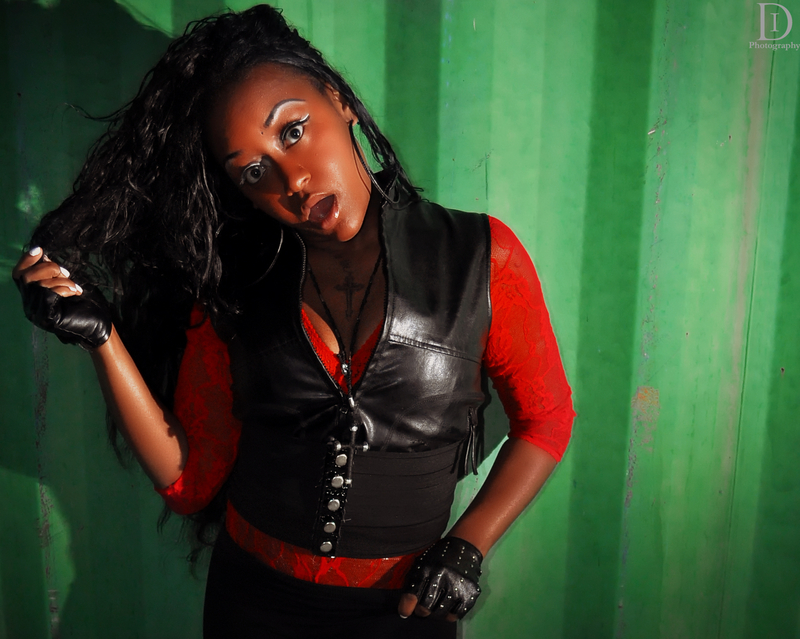 Marcy “Marcielago” Perrin is a musician who plays the drums, alto saxophone, violin, piano, & bass guitar from Pittsburgh, PA. She is a producer, model, singer, rapper, actress, & choreographer who performs ALL genre’s of music. Marcielago has a host of beauty pageant titles/ trophies, and is currently working on her 2nd album titled “The Art of Spiritual Warfare”. We must also note that her track “I’m a Lady” features 3 solo female rap artist out of Pittsburgh. (2)Marcielago featuring (3)HollyHood & (1)Kizzy. We asked her about “I’m a Lady” and she laid the inspiration down to us like this” “I’m a Lady” is a hip hop song inspired by the 1950′s musical Annie Get Your Gun- Anything you can do I can do better”.